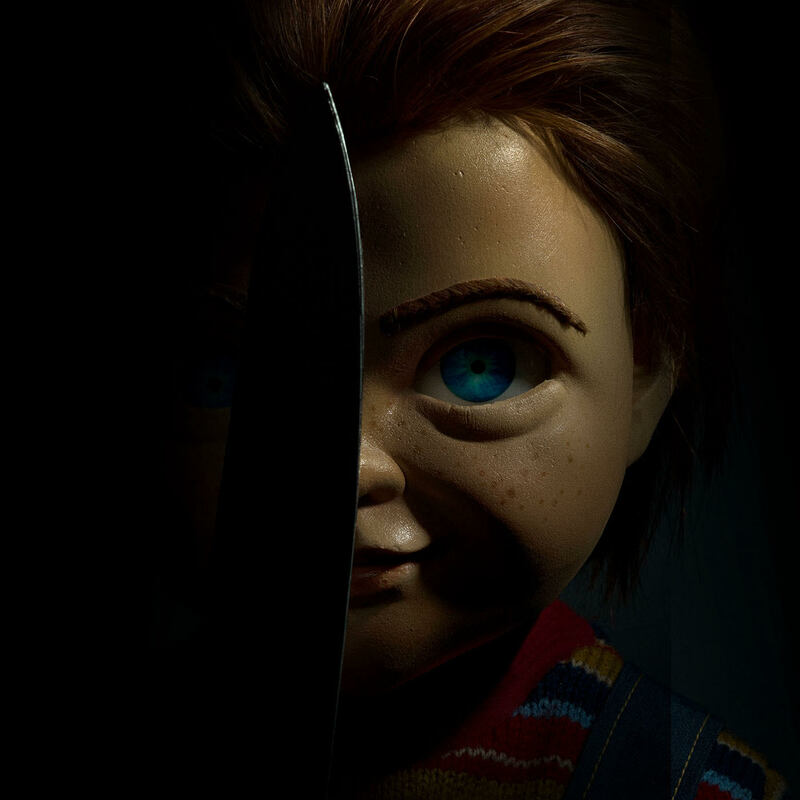 The new Child's Play reboot has started filming with a first look at the new Chucky released, which can be found below. Metro Goldwyn Mayer Pictures (MGM) will produce a contemporary version of the iconic horror classic Child’s Play for Orion Pictures; it was announced yesterday by Jonathan Glickman, MGM’s President, Motion Picture Group and John Hegeman, President, Orion Pictures. Starring Aubrey Plaza (Ingrid Goes West, Legion, Parks and Recreation) as Karen, Emmy and Tony nominee Brian Tyree Henry (Atlanta, Widows, If Beale Street Could Talk) as Mike and Gabriel Bateman (Lights Out, American Gothic) as Andy, principal photography commenced in Vancouver. Rising filmmaker Lars Klevberg (Polaroid) will direct from Tyler Burton Smith’s (Kung Fury, Quantum Break video game) screenplay based on the original motion picture.